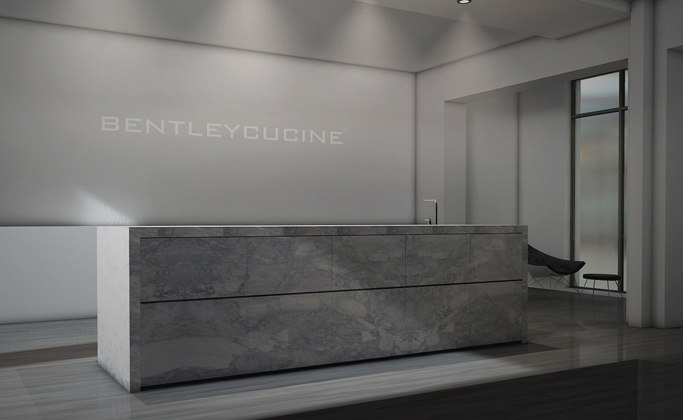 The idea for the brand Bentleyfurniture / Bentleycucine can be traced back to the desire to offer a complete concept with a solid style. The brand re-invents itself with every customer and their ideas. you merely look after it for the next generation. Every kitchen is with every new natural stone unique that only exist once in the whole world. Even if you duplicate the decent product, the color, structure and the interior changes, because the material is vibrant and unique as every other individual on our planet. While planning the kitchen we consider the overall concept of the room, because we think that the kitchen should be the eye catcher and the center of attention.